Americans take drugs at unnecessary times in order to improve their state of mind when it comes to feeling good. Once a drug replaces a healthy state of mind, it is hard to break. Here are four natural ways to naturally and healthily fell better. 1. 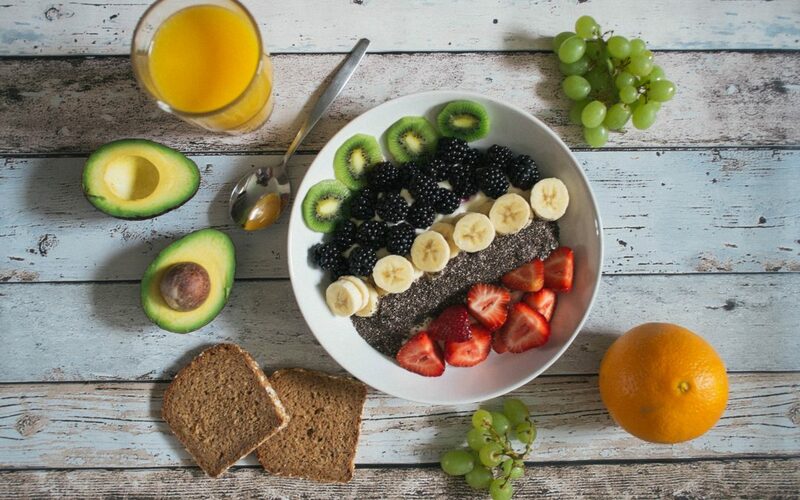 Balanced Diet – There are several foods out there that help relax the body and mind that work great with a balanced diet of vitamins and minerals. If your body is at peace, drugs are not required to fill a need. Almonds are an effective snack for lowering blood pressure and stress levels and can be a great natural substitute to a destructive drug. 2. Balanced Sleep Schedule – Maintaining a consistent sleep schedule can keep your mind stable and your body feeling good. Staying rested keeps your mind and body at ease. A great substitute to a drug is a good nap. 3. Friends – Laughter truly is the best medicine, and there is nothing like spending a night with a group of friends having a good time. Friends can be a great support and distraction from considering a drug substitute. A friend is an effective and tangible substitute to prescription drug abuse. 4. Support – Support groups and counseling are a great substitute to drug abuse. Any time there is an urge, your group can be there to help you every step of the way. Drug abuse tries to fill a need that can easily be satisfied with positive communication between people, so a support group is a great substitute for drugs. If you’re stuck in a similar situation, Solace can be there for you. Reach out, and we’ll reach back. Copyright © 2017 Solace Counseling. All Rights Reserved.